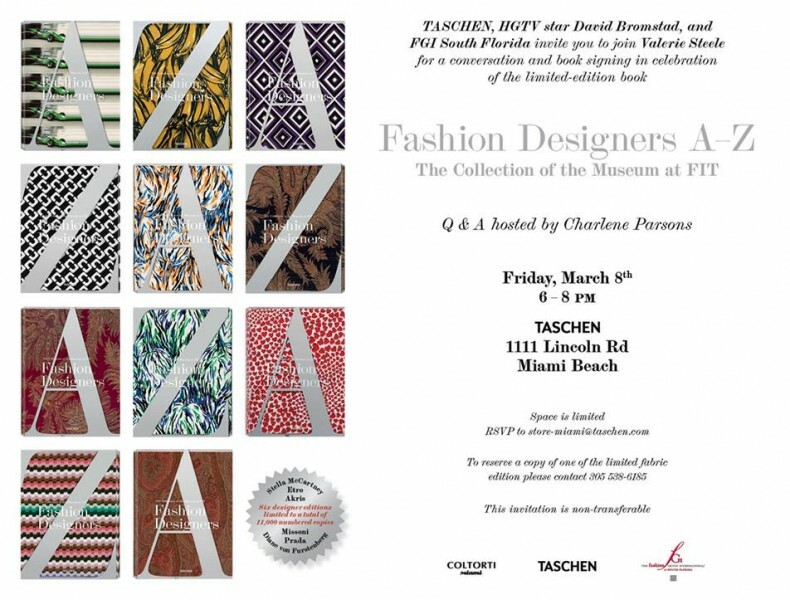 If you’re in Miami, come join me on Friday, March 8th, from 6-8pm at the TASCHEN Miami Beach store located at 1111 Lincoln Road, for a conversation and book signing in celebration of the limited-edition Fashion Designers A-Z: The Collection of the Museum at FIT book. 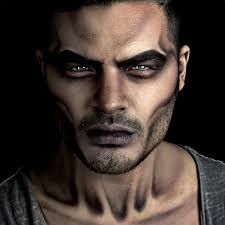 I am thrilled to be hosting this fabulous event. Valerie Steele, Director and Chief Curator of the Museum at FIT, and TASCHEN worked together with six different designers — Prada, Stella McCartney, Etro, Akris, Missoni, and Diane von Furstenberg — to create special fabric cover editions. RSVP to store-miami@taschen.com.